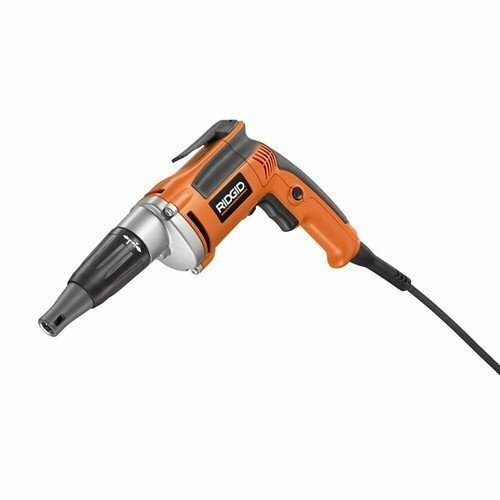 Factory-Reconditioned RIDGID R6000 Drywall Screwgun by RIDGID Reconditioned (Certified Refurbished) by Ridgid at N Online Agency. MPN: 0297350-cr. Hurry! Limited time offer. Offer valid only while supplies last. View More In Screw Guns & Screwdrivers - Page 4.